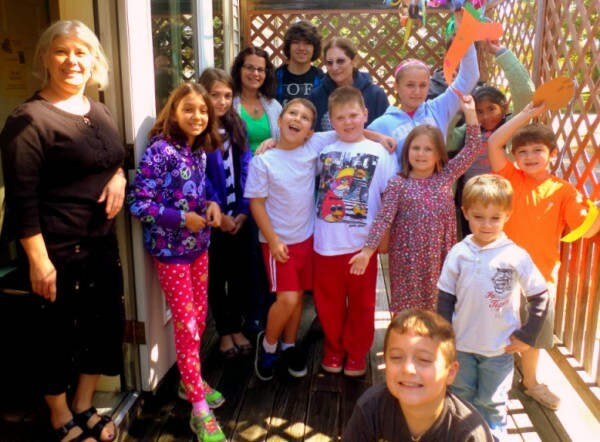 Congregation Betenu Religious School offers a comprehensive Jewish education for students in grades K-7, including Jewish Studies, Hebrew, music, art, dance, holiday programming, and Bar/Bat Mitzvah preparation. The school features a qualified, caring, and experienced staff, small class sizes, and weekly Sunday sessions. The 2018-2019 school year is now in progress. New students are welcome. 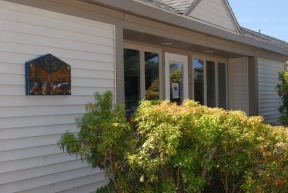 For more information about our Religious School, or to arrange a visit, please contact the Betenu office at 603-886-1633 or click here to send email. Click to see the 2018-2019 version of The Betenu Parent Handbook. Back to Betenu Home Page.